With the Oenomust range, Lehmann Glass has created an original product appealing to the different senses. For the eye, the wine perfectly unveils its colour. 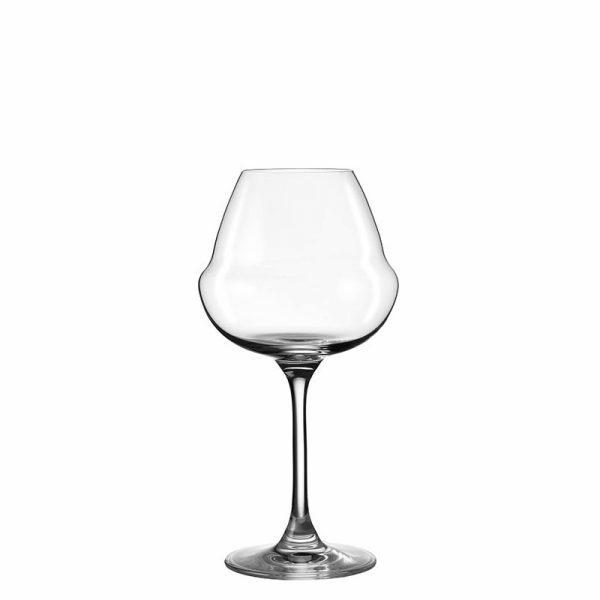 Its amply-rounded shape makes it easy to swirl and gently aerate the wine at the bottom of the glass. For the nose, the top of the bowl narrows towards the rim where it concentrates and focuses an exceptionally rich array of aromas. 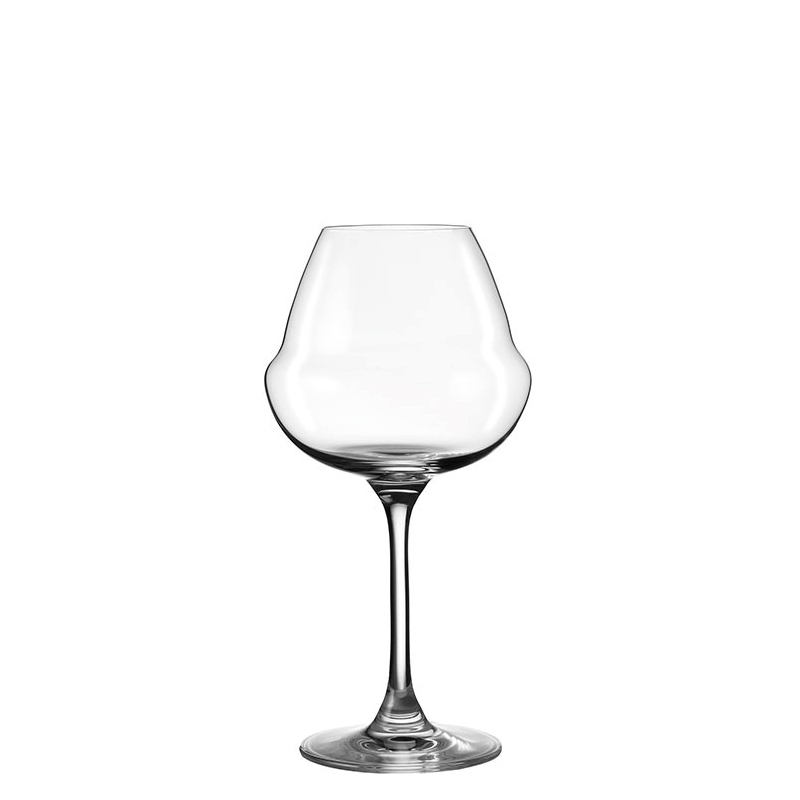 For the mouth, the thinness of the rim enhances the perception of all the wine’s aromas. Gerard Basset, Master Sommelier & Master of Wine.